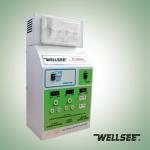 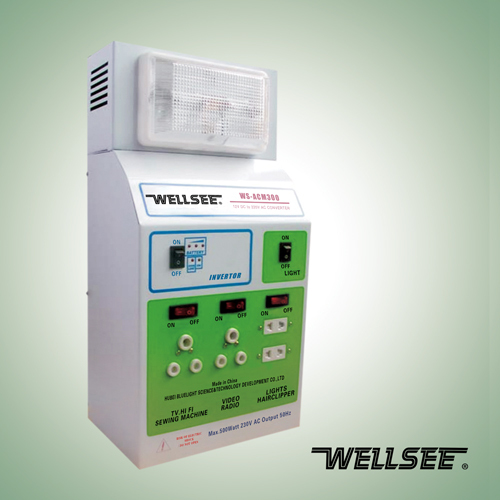 WELLSEE WS-ACM300 power inverter _Charge Inverter_Products_Physical therapy,health product,therapeutic apparatus,Electro Acupuncture,Medical Supplies are best selling on our website! 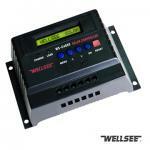 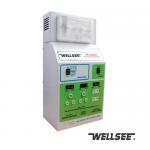 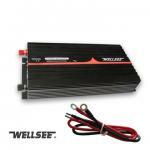 WELLSEE WS-ACM300 power inverter is equipped with a battery, which can be compared to small sized “power station”. 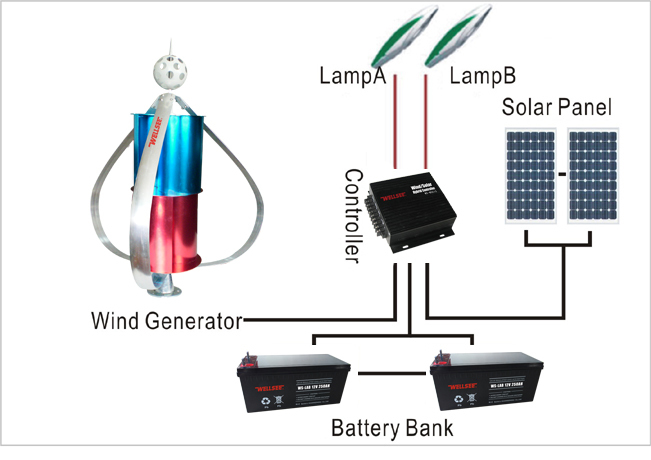 when the power shuts off, the battery of solar charge inverter could provide power supply to electric appliances; when the power recovers, the battery will store electricity automatically. 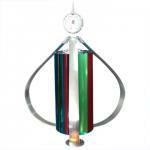 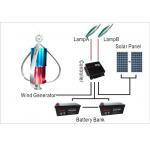 It can be applied to TV, refrigerators, ice cuber, electric fans, fluorescent lamp and apparatus and instruments etc. WELLSEE WS-ACM300 power inverter has a diversity of input and output ways:DC 12V input, 24V input, 36V input ,48V input; 220V AC output etc., which can meet the demand of both domestic and international users for mobile alternating current. 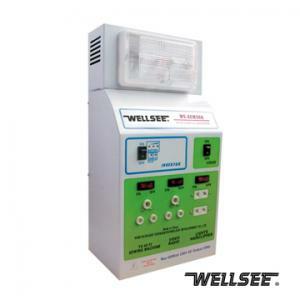 We are special large scale R&D and manufactory enterprise of solar power inverter,the global supplier of WELLSEEsolar controller, photovoltaic system equipment.We also have passed ISO9001, CE and RoHS certifications.Wuhan Wellsee products can be designed and produced according to clients’ special request.Welcome to be our agents! 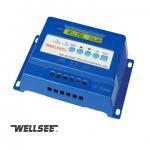 i see that is ok for 220V, do you have 110V for USA here? what about the price?